– UK pole vaulter Holly Bleasdale talking about how she chose to have a jump-off rather than tie for gold with Poland’s Anna Rogowska at the 2013 European Indoor Championships. Bleasdale ended up winning and will again face Rogowska (the current world leader) in front of her home crowd at this weekend’s World Indoor Champs. College Coaches: Why the heck would you NOT want Kayla Montgomery on your team??????????????? 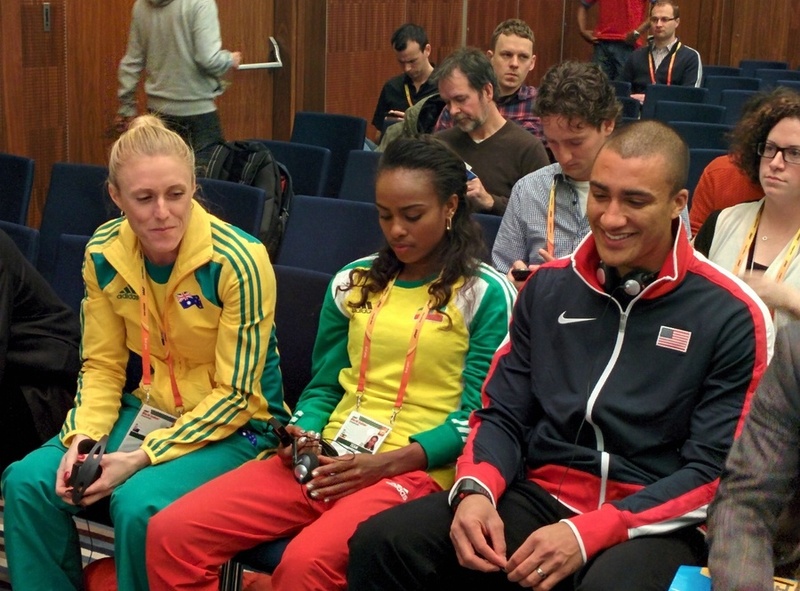 LRCPre-Meet Press Conference: World Record Attempts For Pearson, Dibaba And Eaton? XC In The Winter Olympics? 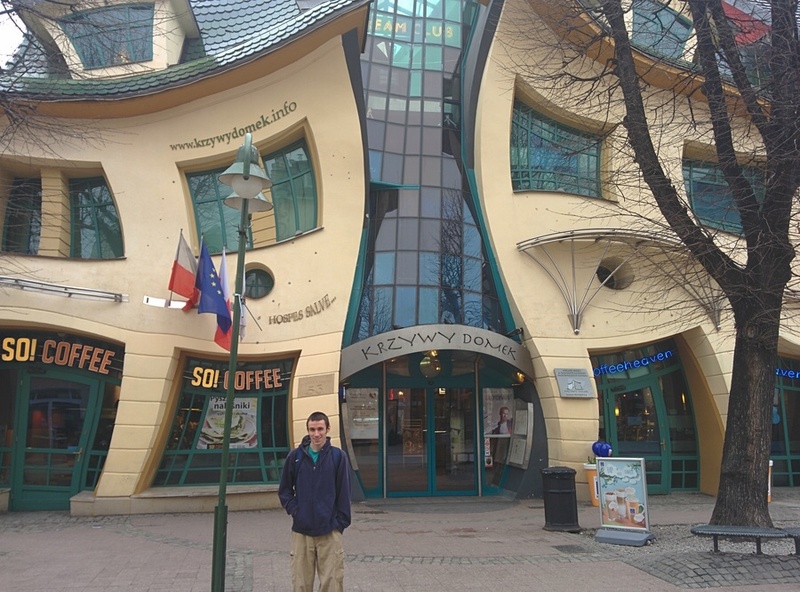 And Does The Mayor Of Sopot Read LetsRun.com? 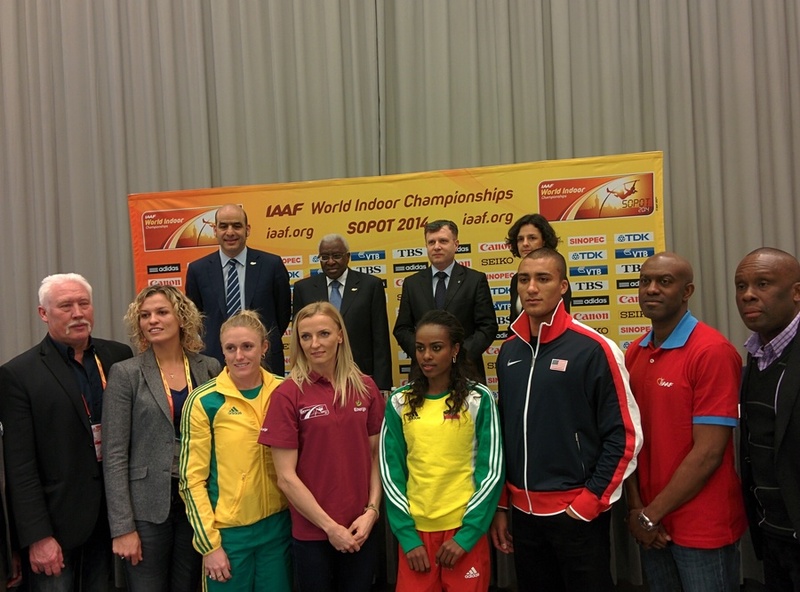 (updated with videos) The customary pre-meet press conference was quite interesting. G. Dibaba, Sally Pearson and Ashton Eaton all revealed whether they’re going for the $50,000 world record bonus this weekend. Speaking of Pearson, 8-time global hurdler gold medallist Allen Johnson said Pearson is “the best – not one of the best” and “probably the best hurdler I’ve ever seen in person.” Bruny Surin said he thought a Bit – yes a Brit (James Dasaolu) – would have broken the 60m WR had he not been injured. 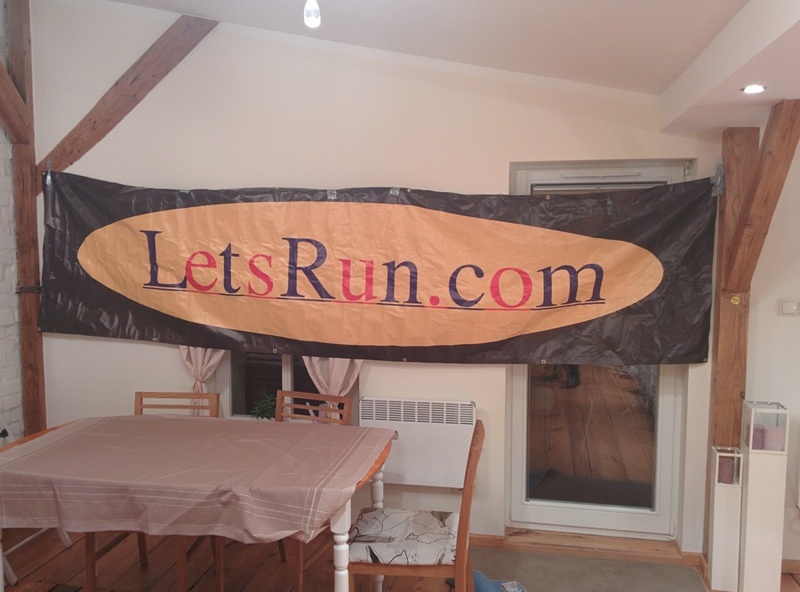 All of that plus Pentathlon world record holder Nataliya Dobrynska of the Ukraine talks politics, cross country as a winter Olympic sport and does the mayor of Sopot read LetsRun.com? *Note: Our videos are uploading and will be added to this article later. 19-year-old teen phenom Ajee' Wilson of the USA has the top time in the world and teammate Chanelle Price is #2 in the world, but can an up-and-coming Brit Laura Muir steal the gold? 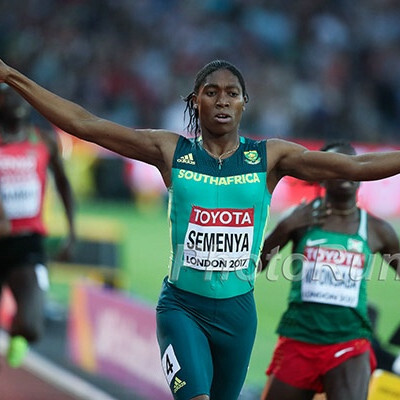 LRCW 1,500: Aregawi FTW, Can USA's Treniere Moster Get The Silver? Abeba Aregawi enters the field with having run 7.43 seconds faster than anyone else in it. She's a lock for gold but the USA's Treniere Moser has a chance for silver that could have been Mary Cain's. Plus Turkey's Genze Bulut returns to the world stage; she was the Olympic silver medalist. 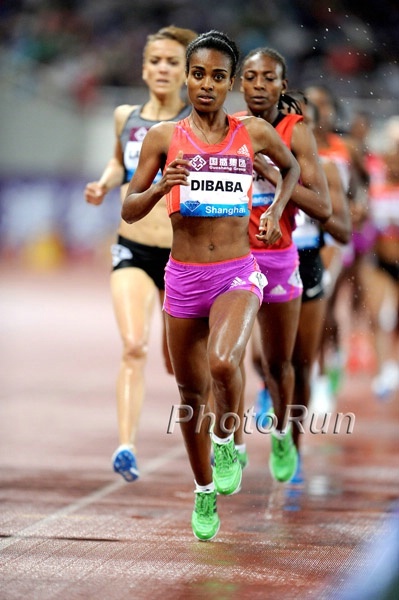 LRCW 3k: Genzebe Dibaba's Time To Shine, What About Grunewald And Rowbury? Genzebe Dibaba, Ms. World Record 2014, gets her chance to shine and Hellen Obiri of Kenya will try to challenge, and after that it's wide open. Can one of the two Americans sneak in there? Day 2: Neighbor Said She Heard Screams From Reeva Steenkamp Before She Was Shot She also heard cries from Pistorius – possibly mocking the victim. Judge Warns Media After Local Television Station Leaked Photo Of First Oscar Pistorius Witness She specifically didn’t want her photo displayed on TV. Day 1 Oscar P Prosecution Calls First Witness Who Says She Heard “Bloodcurdling Screams” Then Four Shots The witness also said she heard a man yell for help three times. Australia: Former Marathon Great Robert de Castella Slams Australia’s Focus On Medals – Not Excellence He’s right on the money when he says making the Olympic final in the 100 is a lot bigger accomplishment than a medal in some sport no one cares about. 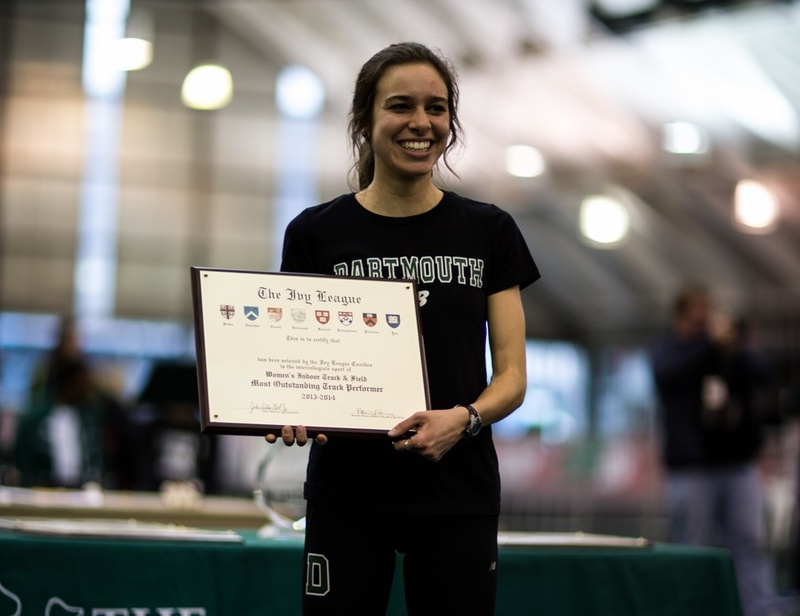 LRC Mary Cain Pulls Out Of 2014 World Indoors – Worried About “Discomfort” In Her Lower Calf Cain was a near-lock for a medal. 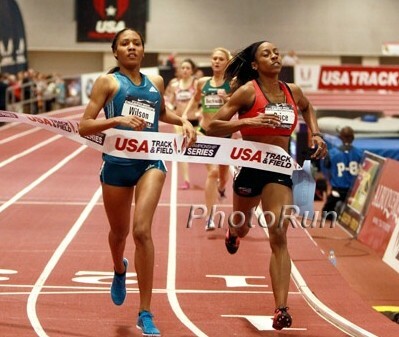 Now America’s #1 medal prospect without a doubt is fellow teen phenom Ajee’ Wilson, who is ranked #1. Update: Ken Goe Of Oregonian: “If this were the Olympics, she probably would run.” – Alberto Salazar MB: Mary Cain injured, pulling out of World Indoors. Heather Kampf goes as alternate!!! 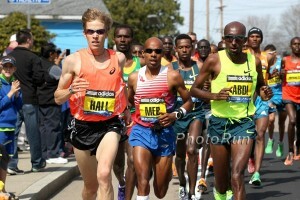 Dathan Ritzenhein Pulls Out Of 2014 Boston Marathon With Groin Injury – Moses Mosop Out As Well – Ryan Hall And Abdi Are In We had kind of wondered if Ryan Hall would start training for his next marathon and only tell people he was doing it when things had been going well. That seems to be the case. *Ritzenhein Says He’s Training Now But A Sports Hernia From Work In The Weight Room Put Him Too Far Behind *Statement On Moses Mosop’s Withdrawal From 2014 Boston Marathon Mosop has a right knee injury and hopes to be in sub-2:06 shape 4 weeks after Boston. 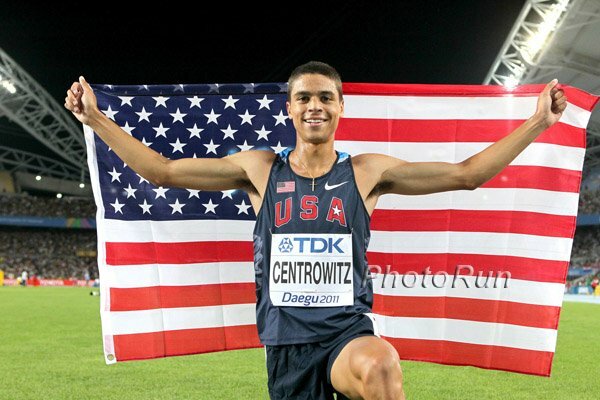 LRCMatthew Centrowitz Goes On Twitter To Say "I'll be racing in the outdoor season as normal." 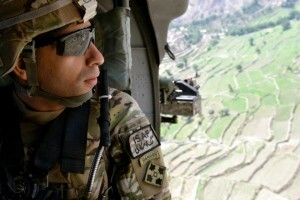 And Deny "Ugly Rumors"
Update From Agent Ricky Simms: "Matthew put out a statement earlier this evening. This story was completely fabricated. It would be appreciated if you could remove the post from your website." 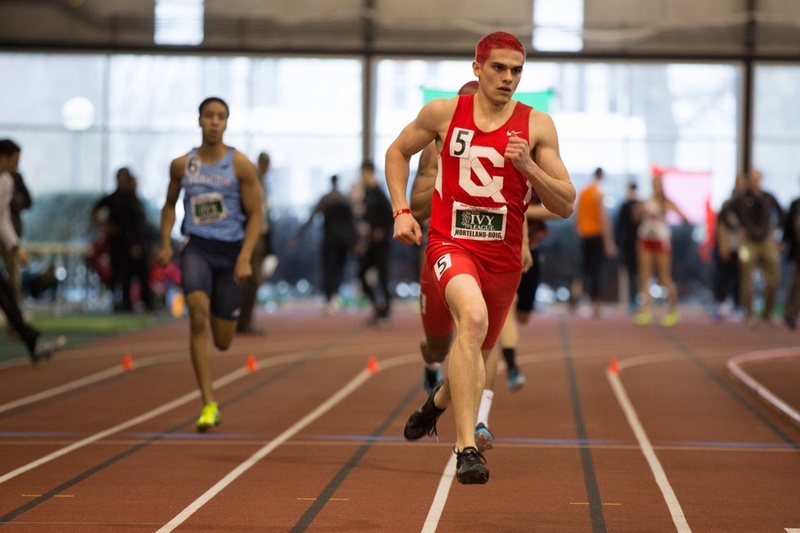 Torrence ran 2:16.76 to break David Krummenacker's 2:17.86. 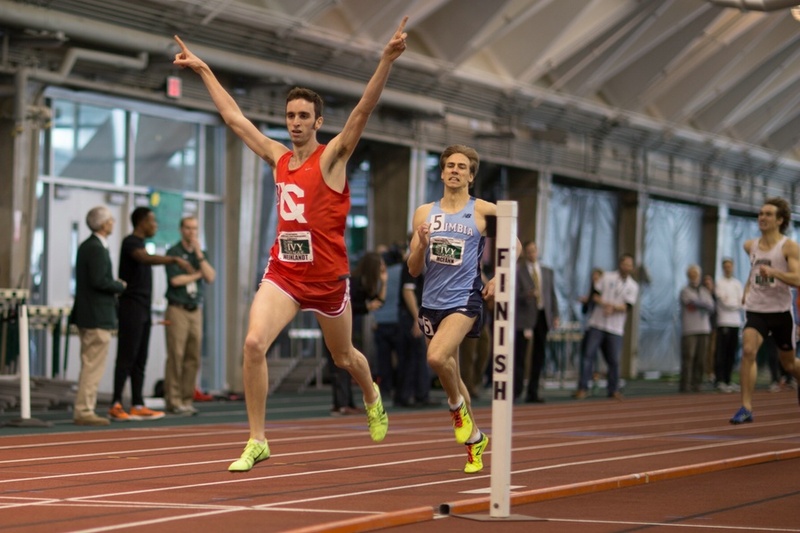 Nate Brannen was 2nd in a Canadian record of 2:16.87 (old record was 2:19.04 by Simon Hoogewerf from 1989) while BU's Rich Peters ran 2:18.55, breaking the old NCAA record of 2:19.53 set by Penn State's Robby Creese in 2012. Set your alarm and be by your TV for Saturday's 10:10 am eastern 3,000m final as it will be a tremendous one. 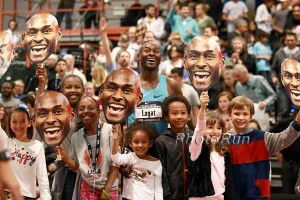 Bernard Lagat goes for World indoor title #3 in a row, but he'll have his hands full with Ethiopian 5,000m silver medalists Hagos Gebrhiwet and Dejen Gebremeskel, not to mention Calib Ndiku, who trounced Lagat earlier this year, and fierce American rival Galen Rupp. 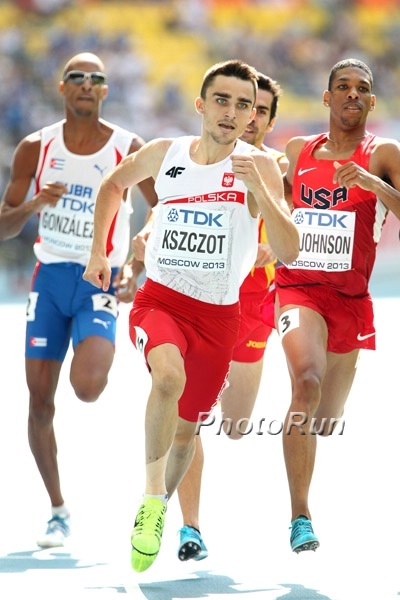 Mo Aman got gold last year in Moscow and is looking even better in 2014, but he faces a tough field with 4 of the top 5 at Worlds last year, including Nick Symmonds, in the field and a strong Polish contingent with Adam Kszczot and Marcin Lewandowski. 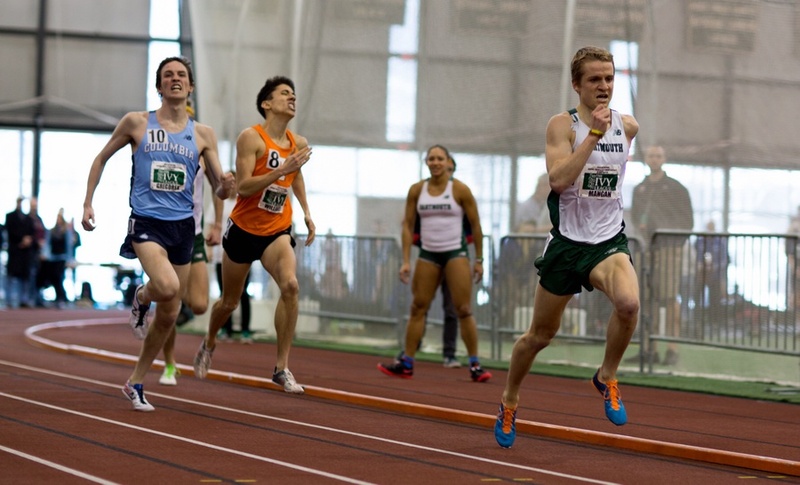 The men's 1,500m is wide open. Ayanleh Souleiman and Silas Kiplagat are in the field as is defending champ Abdelaati Iguider. 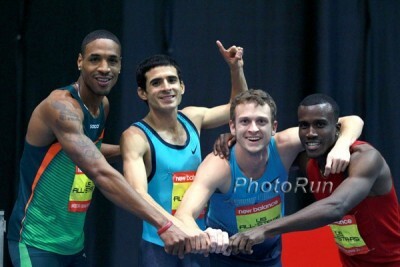 But can Leer, Lomong, Willis, Brannen or even Lee Emanuel get on the podium? LRC List Of American Medalists At IAAF World Indoor Championships – Mid-D And Distance Events A US born mid-d or distance athlete has only once legitimately won gold at World Indoors. Will that change in 2014? 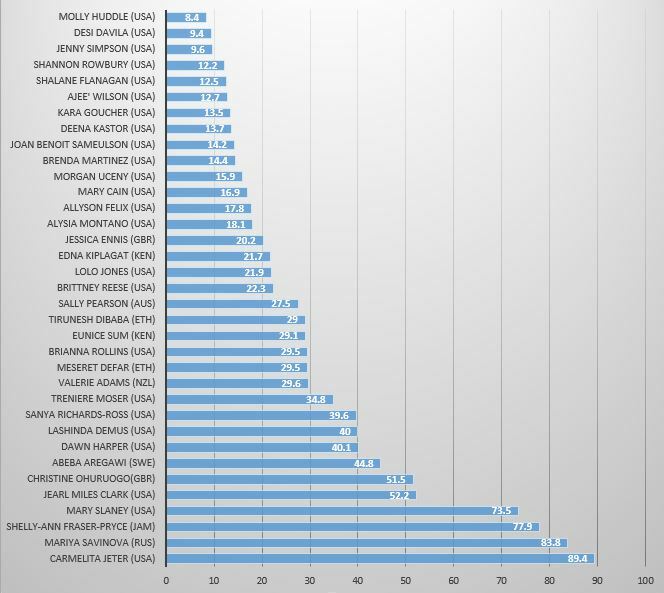 LRC Ranking The American Mid-D And Distance Runners’ Medal Chances At 2014 World Indoors From #1-12 Can Rupp or Symmonds really be ranked #9 but Treniere Moser #2? Yes, they can! 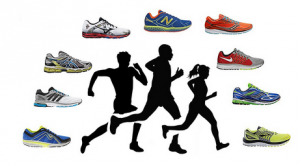 Kenya Names Team For World Half-Marathon Championships In Copenhagen 58:54 runner Geoffrey Kipsang and 2010 World Half champ Wilson Kiprop lead the men as 66:09 woman Lucy Kabuu and World 10,000 silver medallist Gladys Cherono leads the women. Kenya’s 2:07 Man Evans Kipkosgei Ruto Faces Ethiopia’s Mekuant Ayenew (2:10:05) At April’s TUI Marathon Hannover 2:29 Kenyan Edinah Kwambai leads the women. David Rudisha Has Started “Running Normally” But Says It “… will be a while before I hit my top form.” It’s not clear from the article if he’s out for May’s World Relay Champs or not. 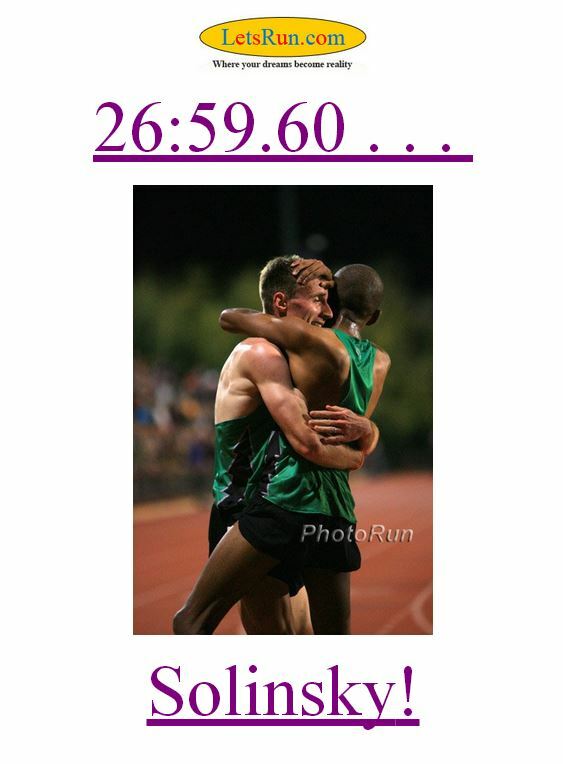 The article also says Asbel Kiprop is racing this weekend. 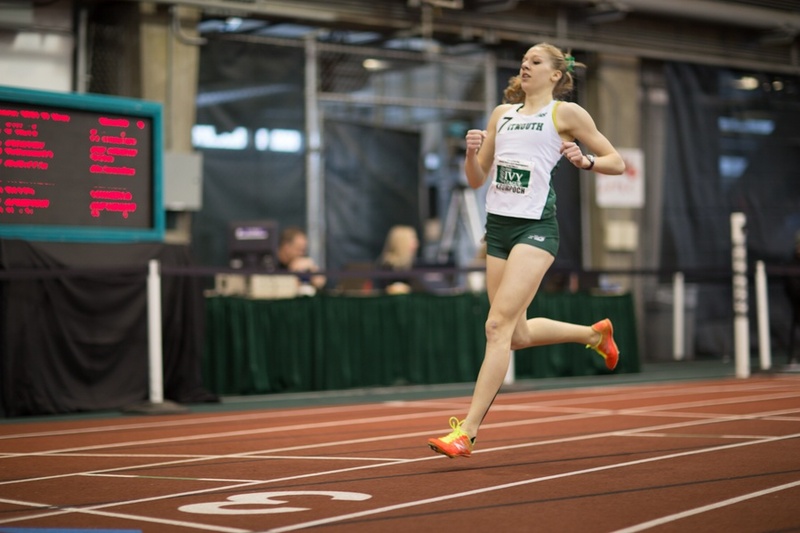 Ivies/Stanford – Start Calling 4:13 1,500 Runner Aussie Anna Laman Wants To Go To College In US At Great Academic School She’s also run 2:03 relay for 800. Near 1-Hour Dan Pfaff Podcast On SportsCoachRadio Pfaff and John Kellogg are the only coaches LetsRun.com can anoint in the genius category from personal experience. Wow: 200 Go Under 66 Minutes At Japan National University Half Marathon Championships Hideto Yamanaka won the race in 1:02:09. 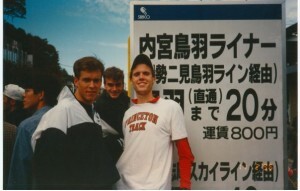 This was a record for most runners sub-66 in a single race. Indoor ISTAF Berlin: Germany’s Malte Mohr Vaults 5.90m To Become Favorite For World Indoors With France’s recent WR holder Renaud Lavillenie out with injury, Mohr becomes the new favorite. This Weekend: Alan Webb Making His Triathlon Debut On Sunday At Mixed Relay Pan American Championships In Florida Lukas Verzbicas is also competing on Webb’s relay team. 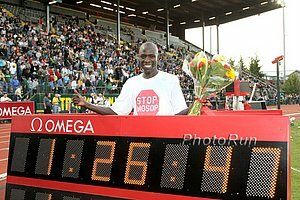 May: Kenenisa Bekele To Face Wilson Kipsang At Bupa Great Manchester Run 10K On May 18th This will be the first time the two greats have ever raced. 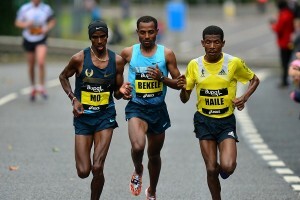 They’ll both be coming off marathons, Bekele from Paris and Kipsang from London. 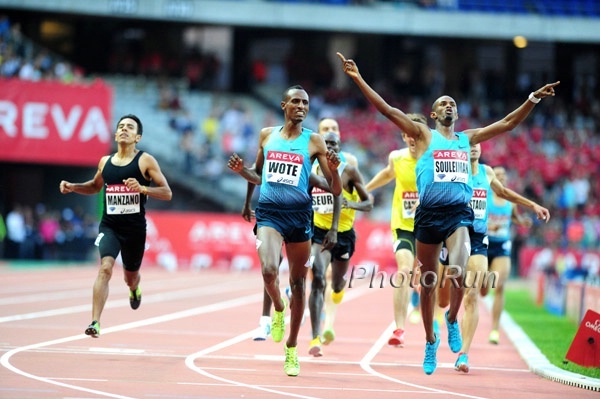 July: Mo Farah Will Race Glasgow Grand Prix On July 11-12th Three Months After His Marathon Debut Commonwealth Games organizers are hoping that this might compete there w-weeks after the Grand Prix. 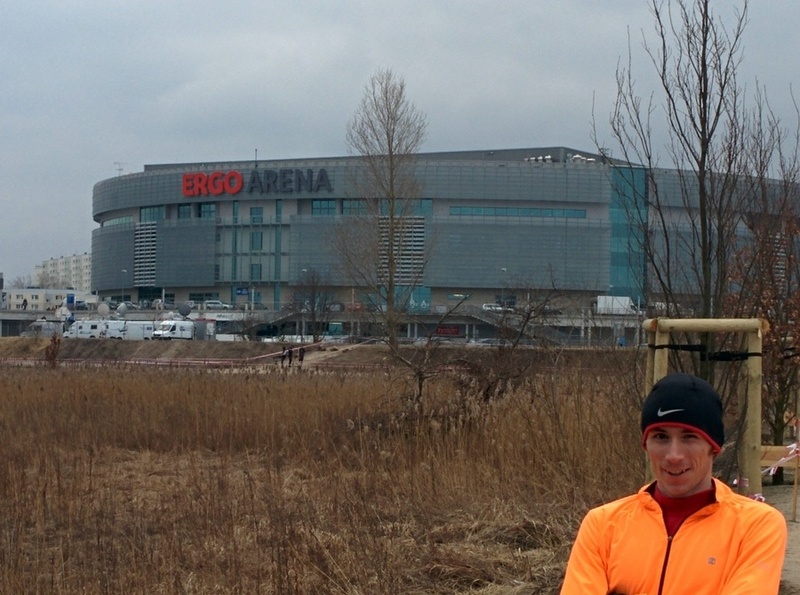 Team USA Announced For 2014 World Half Marathon Championships In 3 Weeks In Copenhagen Josphat Boit and Annie Bersagel lead the teams. Two-Time Olympian And Former 10,000 Star Todd Williams Now Traveling The Country Conducting RunSafer Safety Clinics He tells runners how to stay safe and gives them some self-defense tips learned from being a black belt in Jiu Jitsu. 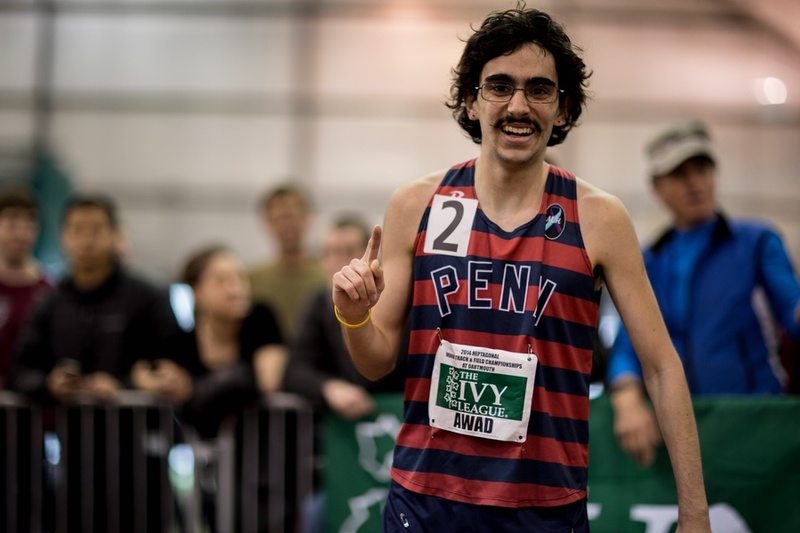 Tyler Andrews Sets New Treadmill Half Marathon WR Of 67:18 Former FSU runner Andrew Lemoncello held the old record. Scott Overall (64:44) And Chris Thompson (65:08) Get Ready For London With Half Marathon Wins In UK Susan Partridge put up a UK-leading 72:22 in women’s action. 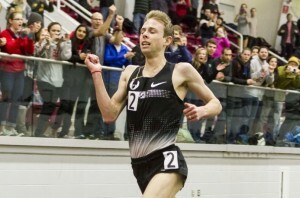 Next Weekend: Ben True And Chris Derrick To Clash At Next Weekend’s US 15k Champs – Shalane Flanagan Headlines Women’s Field Also in the fields are Janet Cherobon-Bawcom and Amy Van Alstine. WADA Whereabouts App Now Available For Android No word on whether WADA is also going to sell the App to wives who think their husbands are cheating.